Opening doors to the mind. More than 35 million adults currently live with memory loss. By 2030, this number will double. 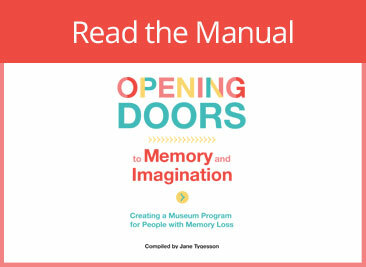 Opening Doors is an initiative to help museums create programs that engage the senses and spark conversation for people with memory loss. 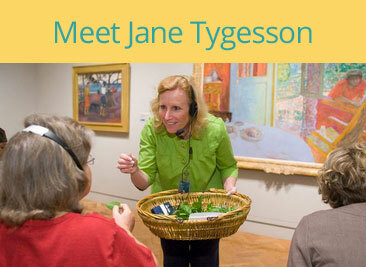 Learn how to create a museum program for people with memory loss. See how museum programs engage the minds of those with memory loss. Read about the author and Program Director of Opening Doors.